Baldurs Gate: Dark Alliance II 2 - 2004 Microsoft Xbox RPG Game WORKS LOOK! 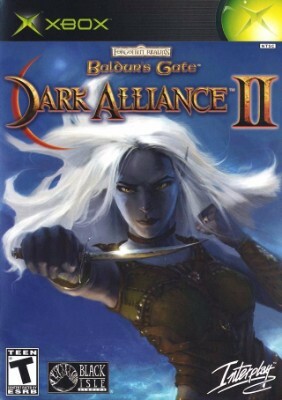 Baldurs Gate: Dark Alliance II 2 (Xbox 2004) COMPLETE! - RARE! - EX!